After sweeping Iowa last weekend, the No. 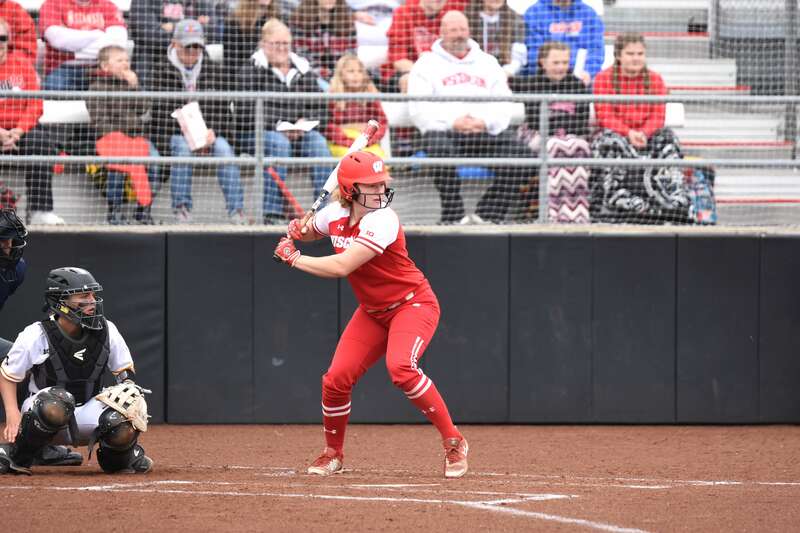 25 University of Wisconsin Badgers softball team (30-5, 7-2 Big Ten) travels to Evanston, Illinois, Friday for the first of three games against the Northwestern Wildcats (29-7, 9-0). Wisconsin will enter the game as the better team with a winning record. Northwestern and Wisconsin have both faced three ranked teams so far this season, but the Badgers have tallied three times as many wins over ranked teams as Northwestern. 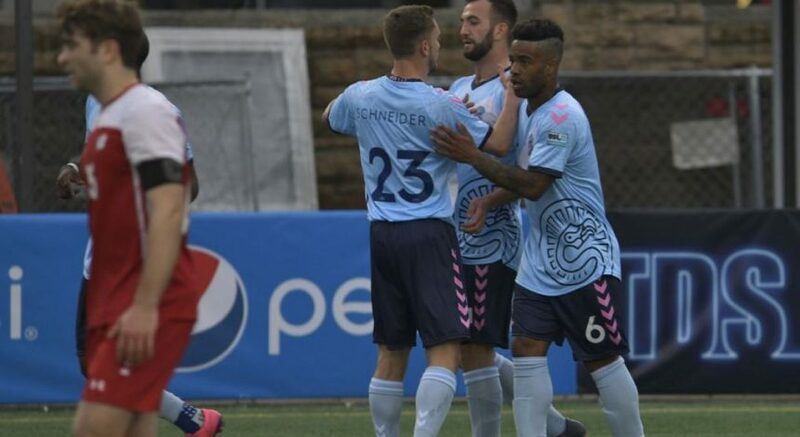 Northwestern has put up a consistent fight recently, riding an eight-game winning streak in which its shut out half of its opponents. Against Iowa, the Wildcats tallied three wins with final scores of 5–0, 6–2 and 6–0. 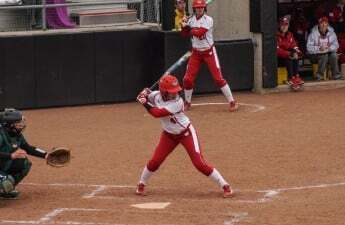 Wisconsin also claimed all three wins over Iowa with comparable final scores of 8–0, 9–1 and 4–2. Northwestern’s secret weapons lie within freshman and three-time Big Ten Player of the Week Danielle Williams, who has pitched two complete shutouts this season and struck out ten batters against Nebraska last weekend. Wisconsin will also have to shut down freshman power hitter Nikki Cuchran, who sports an impressive .350 batting average and .560 slugging percentage. These two freshmen will likely play determining roles in the trajectory of this weekend’s games. Wisconsin however, is fresh off a home sweep of Iowa last weekend and hungry for more. Dominant pitching and consistency at the plate recently have turned Bucky into a nearly unstoppable force. 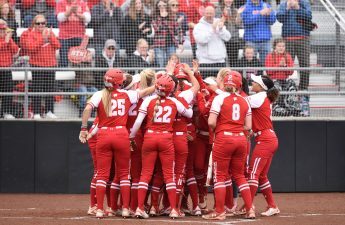 Wisconsin already has thirteen run-rule victories and forty-five home runs under its belt so far this season, and its defense is swift and sturdy behind any of Wisconsin’s four dominant pitchers — Maddie Schwartz, Caroline Hedgecock, Haley Hestekin and Kaitlyn Menz. This weekend’s games will be a battle of the bats, as two high scoring, heavy hitting teams face off. The Wildcats will host the Badgers at 4 p.m. Friday, 1 p.m. Saturday and noon Sunday. Tune in to all three games on BTN Plus or follow live stats on uwbadgers.com.